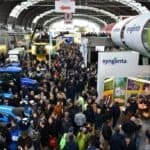 Having the desire to bring together the demand and offer on the market, especially for small farmers well-developed farms and industry specialists, the biggest companies give them the opportunity to find out all the news and get acquainted with the most important innovations through annual shows. 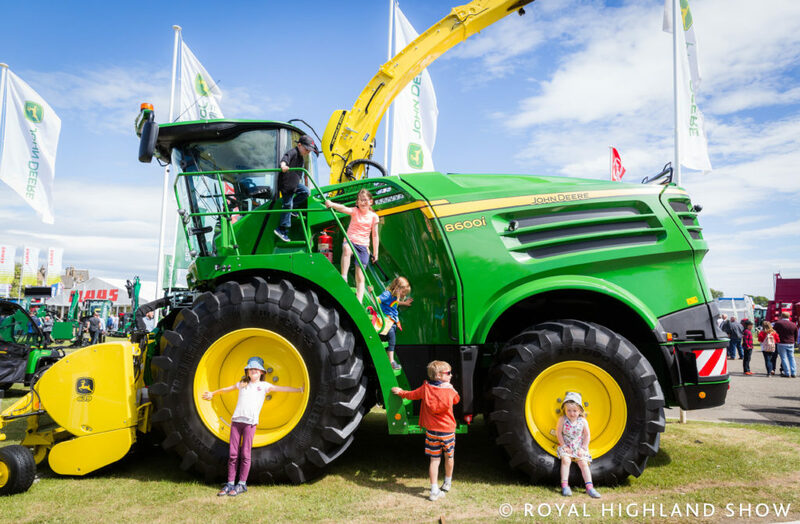 Like we did over the last couple of years, we are introducing a list of some of the most important agricultural shows in the world. Although the exhibition season has begun since a few months in some cases, there are still many prestigious events that will take place in 2019. Considered one of the world’s leading trade fair for agricultural technology, this show gathered in the past years almost 3,000 exhibitors from 52 countries and more than 450,000 visitors from 130 countries. The theme for the 2019 show is “Global Farming – Local Responsibility”. 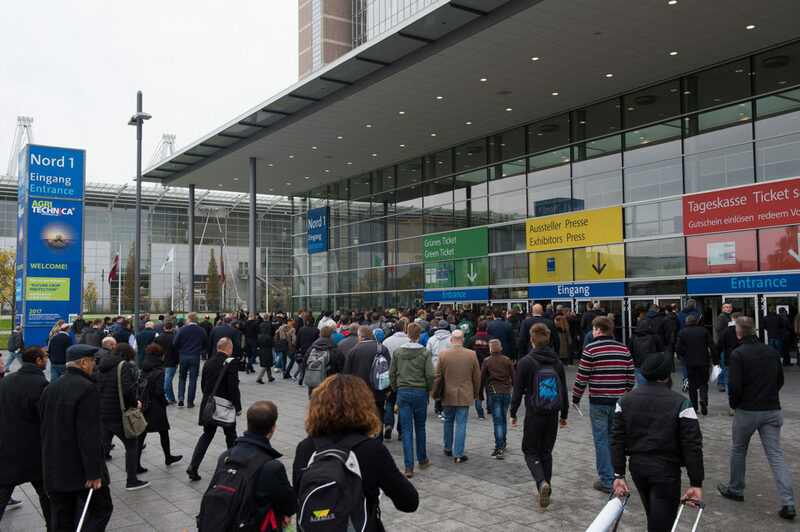 In addition, hundreds of products and technologies have been submitted for the Agritechnica Innovation Award. 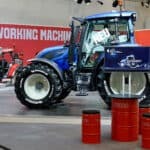 Getting to Agritechnica: The city of Hanover is easily accessible via airplane through the Hanover International Airport and it’s connected with other German cities by train or by bus. 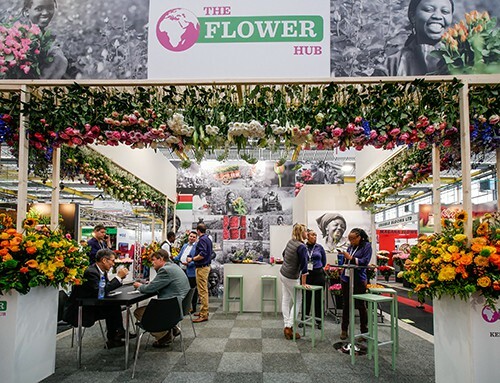 An event especially dedicated to the floriculture sector, this international fair promotes the trade of fresh flowers and plants from all over the world, as well as products and technologies to support the production and consumption of fresh flowers and plants. Getting to the International Floriculture Trade Fair: the town of Vijfhuizen is relatively small, but it’s conveniently located only 4 km southeast of Haarlem, so it’s possible for international visitors to reach it by train. The nearest international airport is the Groningen Airport. 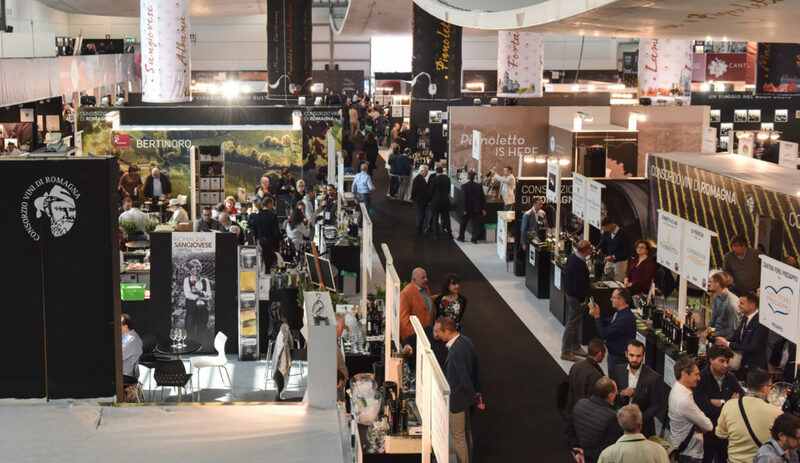 Among the innovations of the 2019 show, there are a new Vinitaly Design and the Organic Hall, welcoming an event dedicated to organic wine producers who respect the European legislation in this matter. Of course, various wine tastings are scheduled in the events calendar. In 2018, the show attracted 128,000 visitors from 143 countries and more than 4,400 exhibitors from 35 countries. Getting to Vinitaly: The main airport for international visitors is the Marco Polo airport. The show is created to highlight the produce, livestock and machinery used in Scotland’s farming, food and rural life. During the event, over 900 competitions, music, entertainment, thousands of animals and more than 1,000 trade exhibitors are all part of this show that has become an important tradition in Scotland. Getting to the Royal Highland Show: The event location is conveniently located close to the Edinburgh Airport. 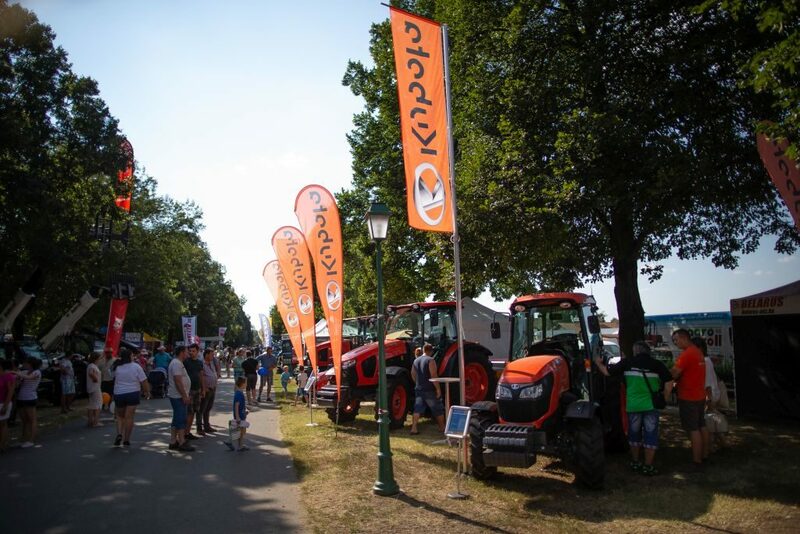 One of the oldest agriculture shows in Hungary, Farmer Expo has gathered in 2018 more than 300 exhibitors and more than 32,000 visitors. The show hosts machinery and equipment exhibits, as well as livestock exhibits and conferences organized in partnership with the University of Debrecen. Getting to Farmer Expo: Just approximately 5 km from the city, the Debrecen International Airport is easy accessible for visitors from all over the world. Launched first in 1987, Sahara Expo has become one of the most popular and widely known agriculture events in Egypt. The show is focused to introduce latest technologies in modern agriculture but it has also become an educational forum for industry professionals. More than 200 companies are expected to attend this year’s event from 36 countries. Getting to Sahara Expo: The main airport for international flights is the Cairo International Airport, located around 15 km northeast of Cairo. 2019 will mark only the second edition of this event, but the organizers are already expecting more than 100 exhibitors and over 5,000 visitors. The show will not be focused only on displaying products and technologies, but it will also provide farmers the possibility to attend dedicated workshops and lectures held by international professionals. In addition, start-up companies can showcase their products and services in a separate pavilion. Getting to NIIA West Africa Expo: International visitors can travel by plane and reach the Mallam Aminu International Airport, located just around 5 km from Kano. 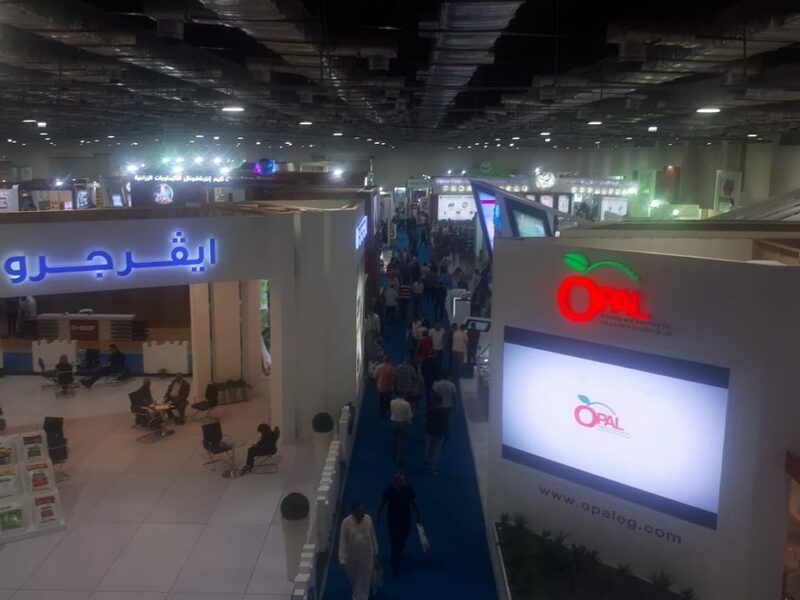 One of the largest and most prestigious agriculture shows in the Middle East region, focused on poultry, livestock and fish, Agrena will celebrate its 21st edition in 2019. 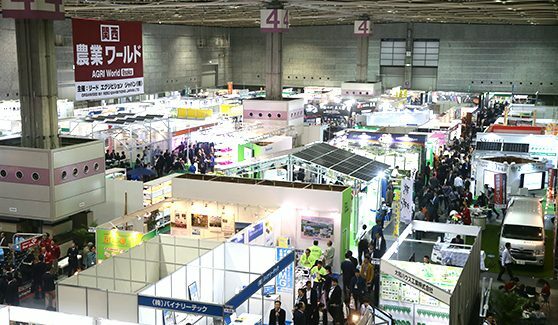 Just like similar trade shows, it offers exhibitors and visitors the possibility to connect with latest technologies and new products and it also provides important networking opportunities. Getting to Agrena: The easiest way for international visitors to attend Agrena is to travel to the Cairo International Airport. With nearly 40,000 visitors from more than 50 countries the Farm Progress Show promotes collaboration, innovation and education for all those active in the agriculture industry. The show attracts manufactures, various exhibitors and specialists in Regina, Saskatchewan. In 2019, the show will celebrate its 42nd year, in a large space to promote everything from the latest software technology to the newest equipment. The show’s highlights include nearly 700 exhibitors, an international business centre, a farm progress forum, and local food vendors. Getting to Canada’s Farm Progress Show: The Regina International Airport is located only minutes away from downtown city and handles flights to other major cities in Canada. With an estimated count of 300,000 visitors and more than 500 exhibitors, this is one of the biggest agricultural events in Canada and in North America. The show traditionally takes place at the beginning of the winter season and its main focus is on agriculture, local food and equestrian competitions from across the country. It is also considered the largest combined international equestrian competition and indoor agricultural fair in the world. Getting to the Royal Agricultural Fair: International visitors and exhibitors can easily travel to Toronto, a city served by two airports, the Toronto Pearson International Airport and the Billy Bishop Toronto City Airport. The KISAN Fair is India’s largest Agri show, attracting exhibitors and visitors from India and from abroad. In 2018, there were more than 500 exhibitors and approximately 127,000 visitors. The fair is organized with the goal to serve as a platform to bring together the key players of the Indian Agri-community. 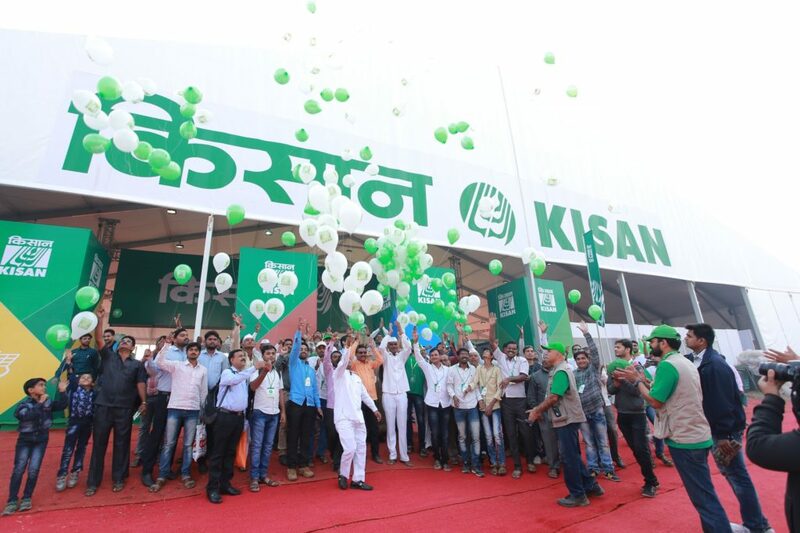 Getting to the KISAN Fair: Pune reflects an interesting blend of traditions and modern technologies, being one of India’s leading centers regarding the agricultural research and educational institutions. Unfortunately, Pune is not served by an airport on its own, so the most feasible options is traveling by plain to Mumbai and taking a train to Pune. 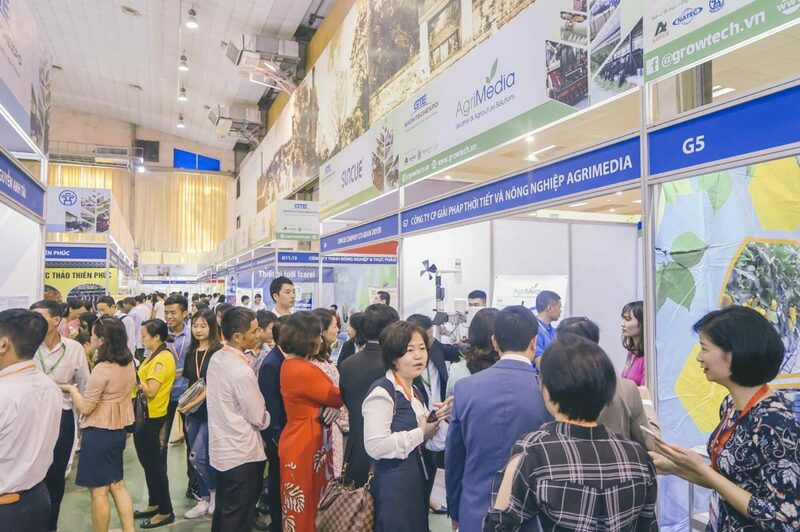 This exhibition offers the ideal opportunity for local and global organizations and industry specialists to gain access to the newest technologies, machinery and equipment for agriculture, forestry and fishery. The exhibition includes construction facilities for agriculture, chemicals, fertilizers, renewable and alternate energy technologies, agricultural machines and much more. Getting to Growtech Vietnam: Hanoi is served by the Noi Bai International Airport, located approximately 15 km north of the city. It was recently renovated and a new international terminal was opened in 2015. The airport is connected to the city through a highway. This is the most important annual events for the Chinese crop protection industry, hosting international pavilions. In 2018, there were more than 800 exhibitors from 7 countries and more than 45,000 visitors from 80 countries. 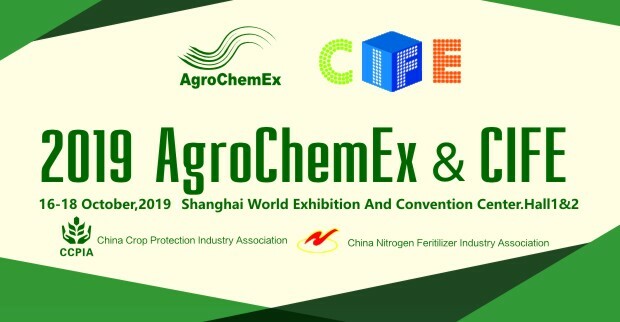 In addition to exhibitors, AgroChemEx provides the opportunity to connect with government authorities and high-level decision makers from the agriculture industry. Getting to AgroChemEx: Shanghai is served by two main airports, but the Pudong airport is mainly used as an international gateway. The city is also well connected by trains and other means of transportation with other large cities in the country. 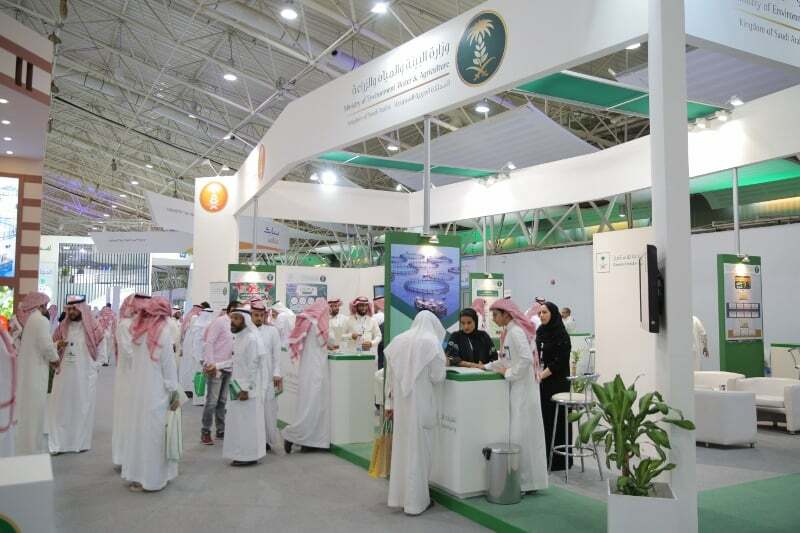 Being the largest agriculture show in the Middle East, this exhibition attracts thousands of visitors from the region and from all over the world. Visitors can interact and directly connect with hundreds of international companies, as well as distributors and agents in the region. 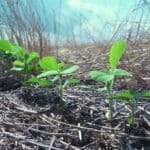 In addition, they can explore the latest equipment, products and technologies use to optimize the agriculture industry. One of the most important events held in India related to the agriculture industry, the show gathers farmers, importers, exporters, wholesalers and manufacturers from all the agriculture sectors. This year, the event will be held in a covered space of 40,000 square meters, perfect for exhibitors to display their products and services in large stalls. 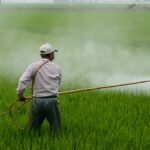 Getting to AgriTech India: To get to Bangalore, it’s important to know that the city is served by the Kempegowda International Airport, located approximately 40 km from the city center. 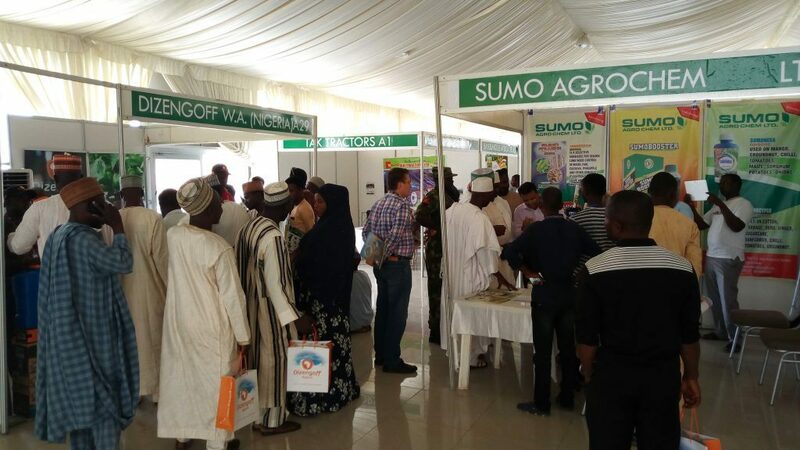 The event prepared for 2019 consist of three specialized shows: Agritech, Agrinext and Farmer’s processing & sales support expo. Agritech is focused on agricultural machinery, livestock supply, agrichemicals and horticultural supply. Agrinext deals with plant factory products and technologies, as well as IT solutions for agriculture. Finally, the Farmer’s processing and sales support expo highlights products and technologies designed for logistics, packaging, or processing machinery. Getting to Agri Week: The city of Osaka is served by two international airport, namely the Itami Airport and the Kansai International Airport. One of the largest agricultural technology trade shows in the world, Agrishow brings together almost 160,000 professionals from all of Brazil’s regions as well as from abroad. 800 brands are expected to display their products and services, to showcase new technologies and innovative products. 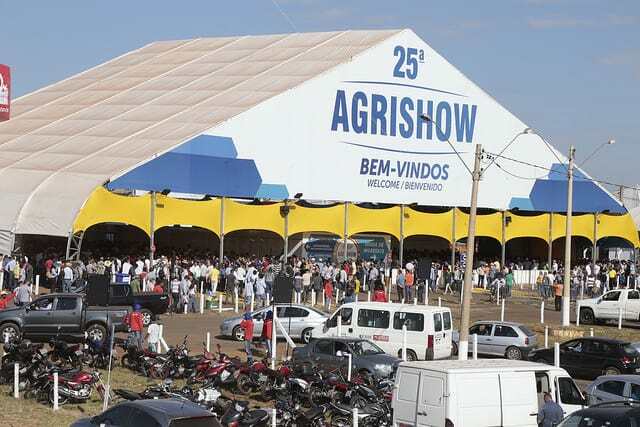 Getting to Agrishow: Visitors can reach the venue location traveling by plane to the Guarulhos International Aiport or to the Congonhas Airport. This event is organized annually by The Royal Agricultural Society of Victoria. The consists of livestock exhibits of beef cattle, dairy cattle, dogs, horses, sheep, alpacas, poultry and pigs. Visitors can also attend wine and food tastings organized during special events, but there are also workshops and family-friendly activities. 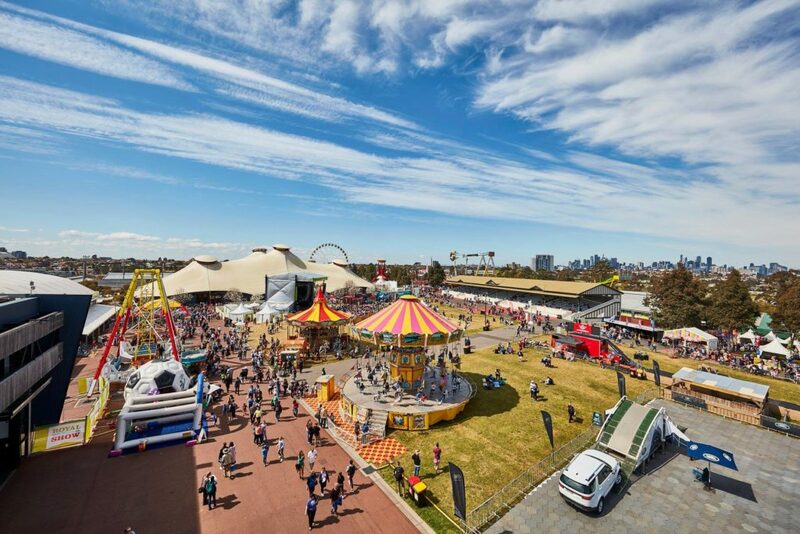 Getting to the Royal Melbourne Show: The shows’ venue is located near the center of the city and close to the Melbourne Airport. 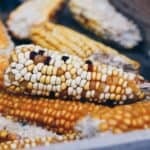 Of course, this is not an extensive list of all the agricultural shows organized all over the world, but these are some of the biggest and most important ones, who have become traditional for all those interested to attend them. Each year, new events are added to an already extensive calendar, so it’s just up to you to choose which ones are more accessible or sound more appealing to you. Like always, feel free to share your recommendations in the comments below!